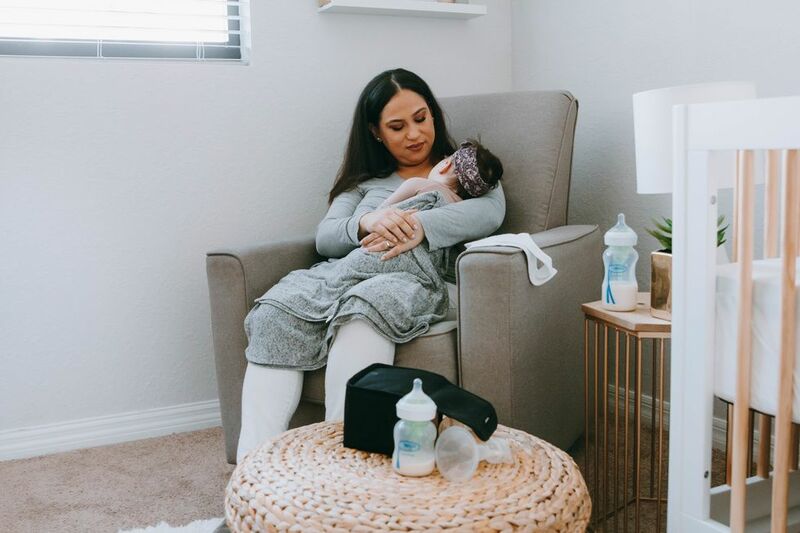 Your baby shower may be one of the first points during your pregnancy where you realize that sometimes you have to let go. As hard as it may be, just let your generous family and friends take care of you for the day and shower you with gifts. Easier said than done, we know. 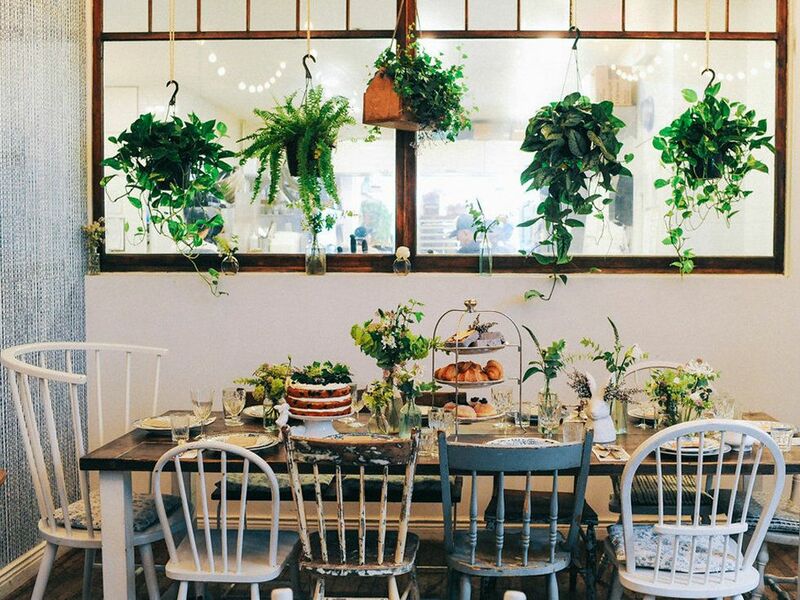 Which is why we teamed up with organic baby shop Noble Carriage and Maman NYC to create a gorgeous gender neutral baby shower that you can forward on to all of your friends and family for some inspiration. 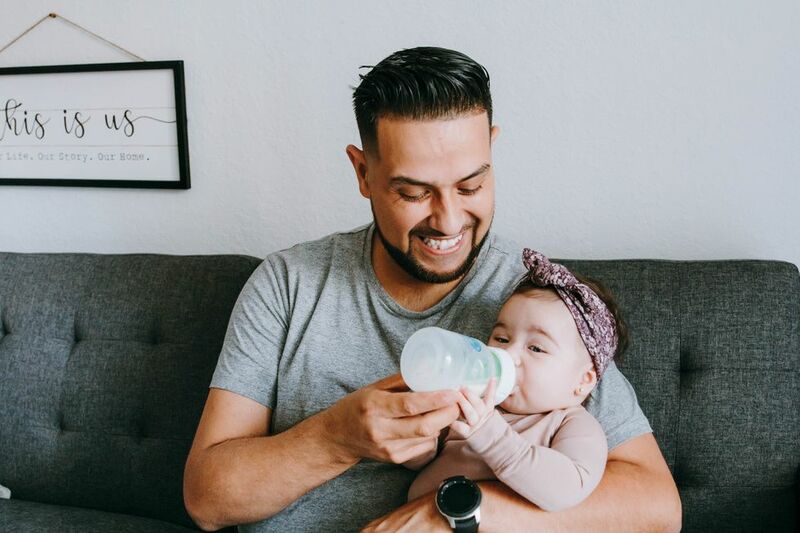 Here are 6 of Elisa’s shower tips to use as a blueprint for the perfect gender neutral baby shower. Pin away! Also, make sure to enter to win our curated gender gift box from Noble Carriage here! 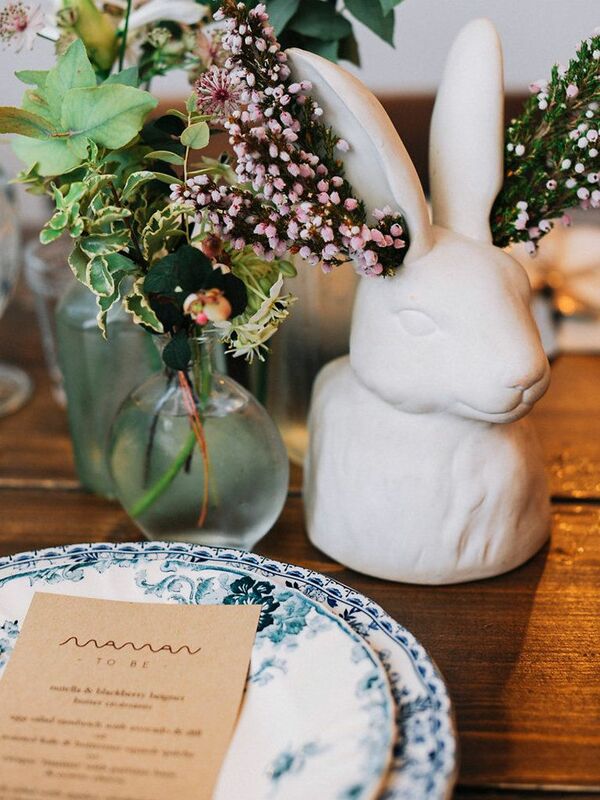 Flowers + Décor: Depending on the venue, you may not need a lot of flowers. 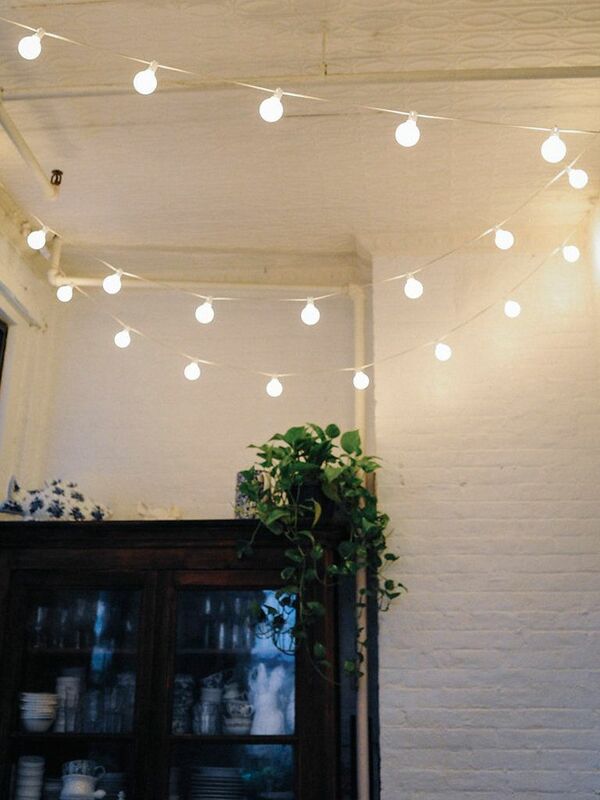 Sometimes in beautiful spaces, simple arrangements are sufficient. Also don’t be afraid to explore the world of balloons and banners--depending on the theme flowers may not always be suitable. Finally, I would suggest working within a color theme for any décor – and not necessarily light pink or baby blue. Food: I love showers that are not formal sit-down events and allow guests to mingle as opposed to being stuck sitting with their neighbors the entire time. 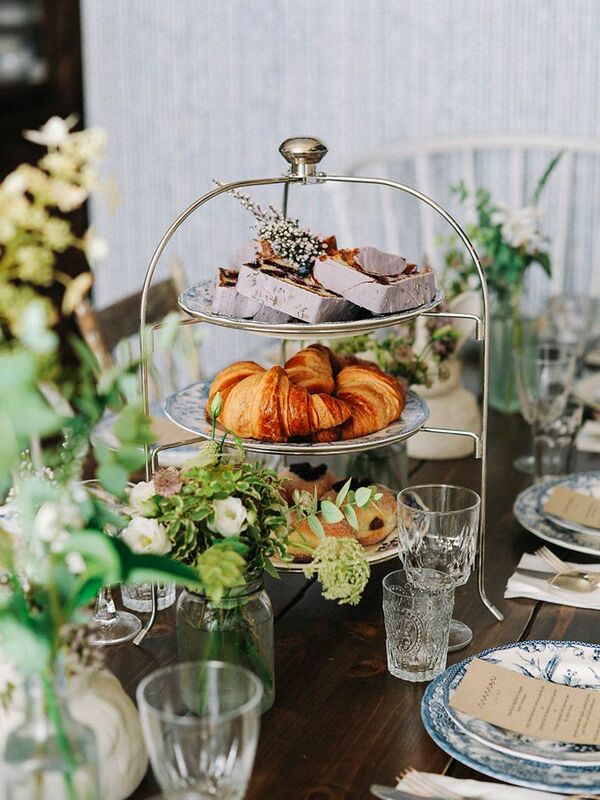 Food stations are a fun way to get creative, keep the event social and add functional décor. Sweet or savory and beautifully presented, these can also incorporate a DIY element to engage the guests – perhaps a DIY mimosa bar, tartinette station, ice cream sundae bar – or maybe have fun with the mommy-to-be’s food cravings during the pregnancy? Favors: Functional or edible favors are always the best – otherwise that little plastic bottle with rock hard candies may end up in the garbage. Favors should stick within the theme. One of my personal favorites is a charitable donation. Make a Wish foundation, or a children’s program that has some connection to the couple is always a nice gesture. Even if it is $3 per person, it is a better way to spend your money then that plastic bottle. Table settings: Ah, my favorite part! Whether a formal sit-down or food station/buffet display, this is really where you can create a ‘wow impact.’ Don’t be afraid to use different elements and items. If you’re at home, and you are turning your dining room table into a food station or a buffet, play with heights. This can be done simply by using old crates and boxes and even covering them with table cloths (I have even used beautiful pillow cases in the past). 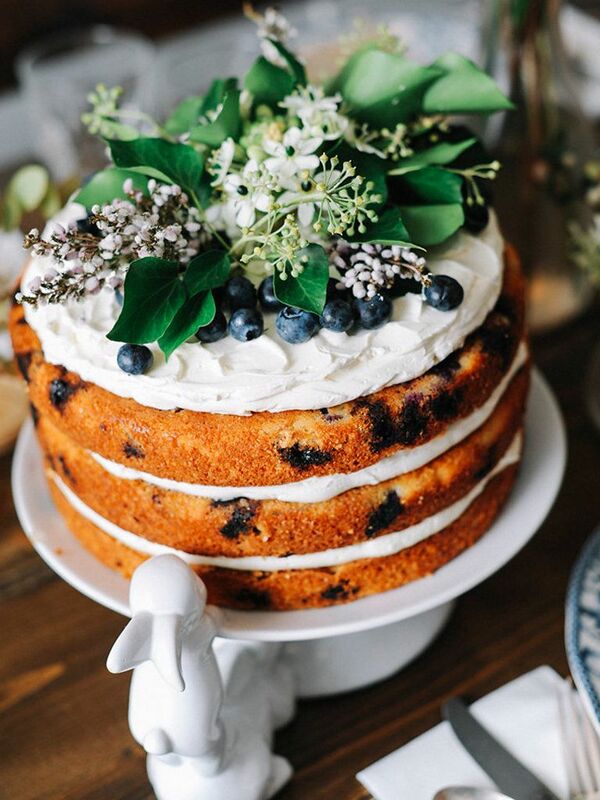 Turning a vase upside down with a beautiful plate on top can also make the perfect DIY cake stand. For the table setting itself, especially if you’re hosting at home and don’t have flatware for all the guests, don’t be afraid to mismatch. 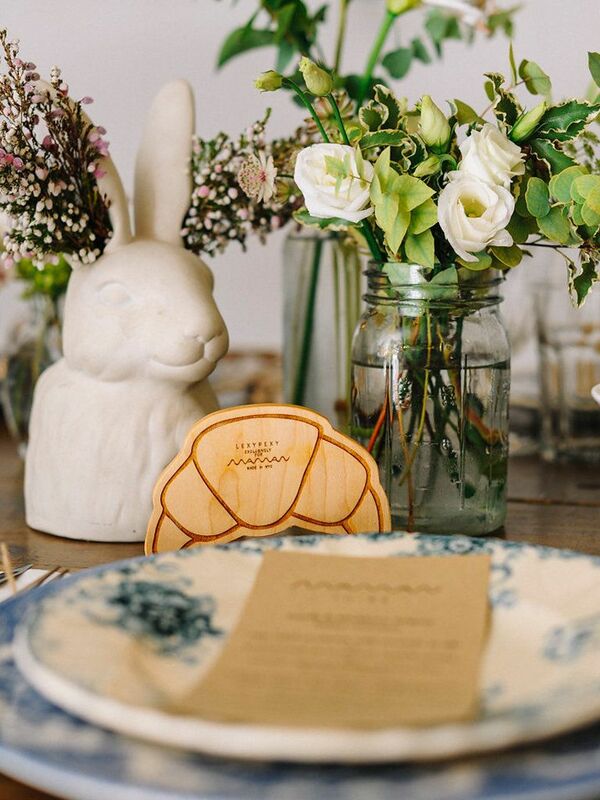 Find a consistent theme like blue floral or a color theme, or even a size or style of glass. 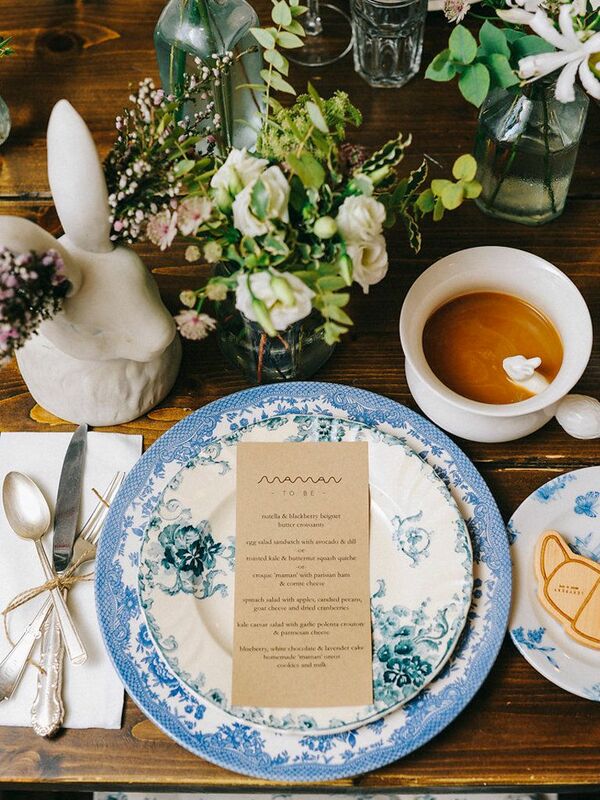 Then you can easily incorporate different items into your place settings. These can be (often cheaply) sourced at second-hand stores, flea markets etc. It is great to then tie the whole look together with a consistent element – a beautiful napkin on top of each plate or printed menu. Lastly, pay attention to the details – it is the small things that matter the most! Tying the cutlery with a little rope or ribbon takes an extra few minutes but will give your table that extra ‘wow’ factor. 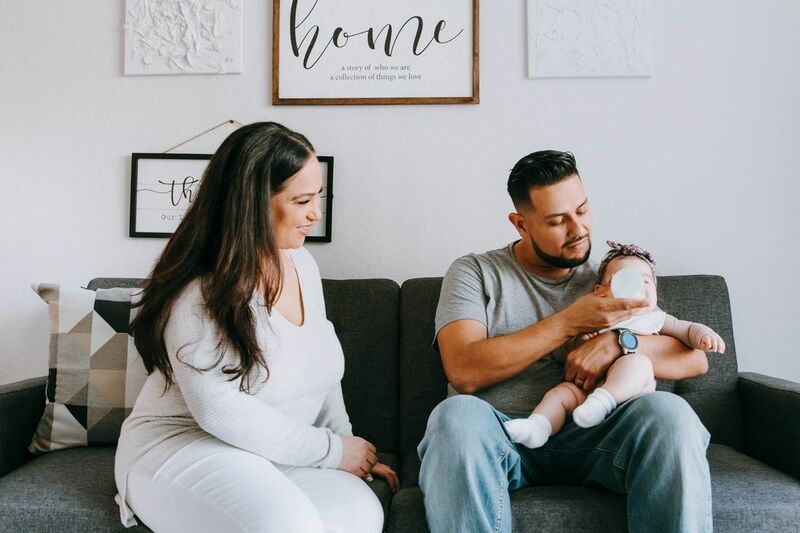 Gift Giving: Don't be afraid to go off-registry and get a gift that really is personal and that you know the guest of honor will love but that just may not be available at the place they registered. Gift boxes are a nice idea – you can create a DIY one, picking up many little items you know they will love, or find a go-to pre-boxed gift set. One of my favorites is from the organic baby gift shop Noble Carriage. Music: Music is great to set the vibe for guest arrival; however, from experience, with 5 or more people, it just becomes added background noise and gets drowned out very quickly. Many of us have spent hours picking and planning the perfect playlist, but it is only heard upon arrival and departures – still always nice to have as a low background, but depending on the theme, not always an integral part of the event. This post was brought to you by Noble Carriage. 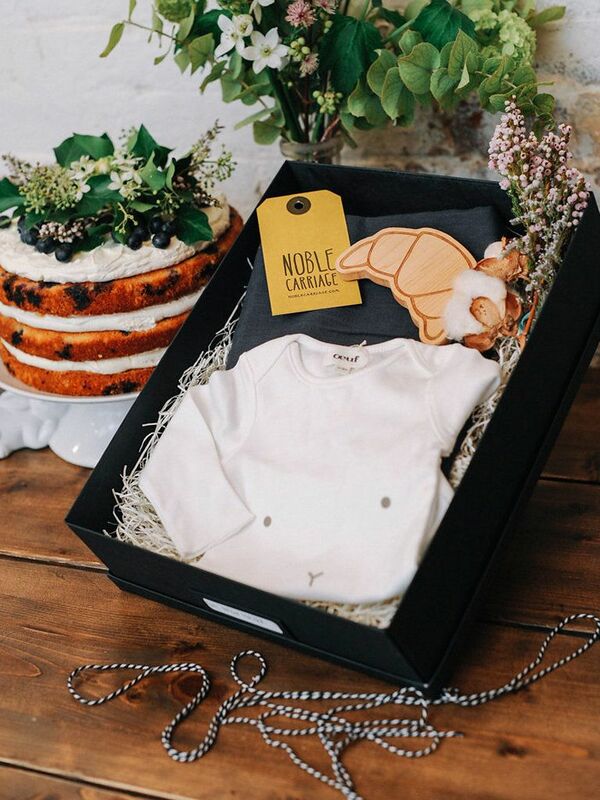 Want to win our specially curated Noble Carriage Gift Box, which includes an Oeuf bunny one piece, a Lexypexy Croissant, and a gorgeous Goatmilk Swaddle? Enter here!